Children with busy imaginations have always been able to make fantastic universes out of the most common-place everyday objects – sticks were swords, railings were highways, and the folds of our parents’ clothing were towering hills and mountains or the waves on a dark and stormy sea. 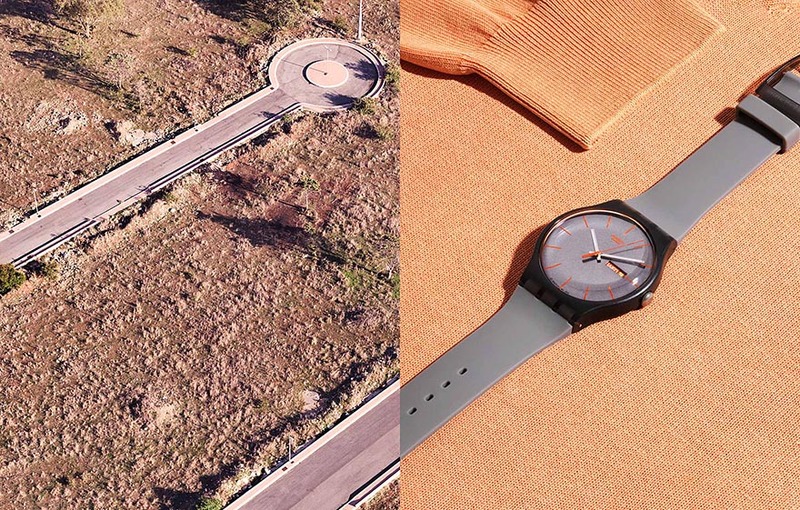 Brighton-based photographer Joseph Ford, together with art director Stephanie Buisseret, stylist Mario Faundez, and later stylist Almut Vogel, has brought a child’s playful imagination to this fashion photoshoot, perfectly juxtaposing aerial landscape shots with close-up studio shots of clothing. 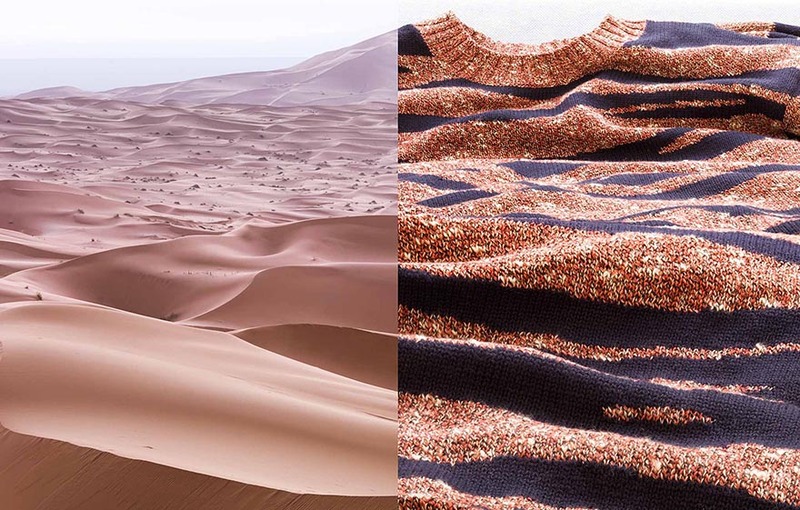 In one, the rich folds of a sweater become rolling desert dunes. In another, a faded and worn spot on apair of jeans fades into a cloud. 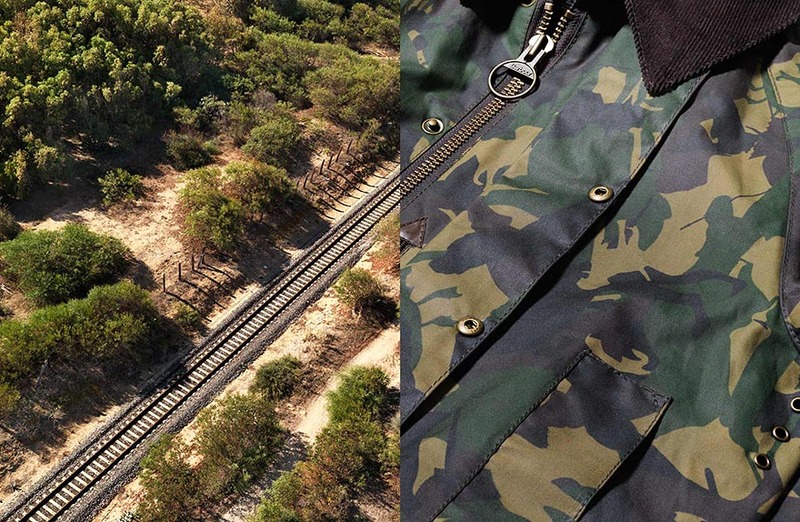 In a third, a train track terminates as the zipper on a camouflage-print jacket. 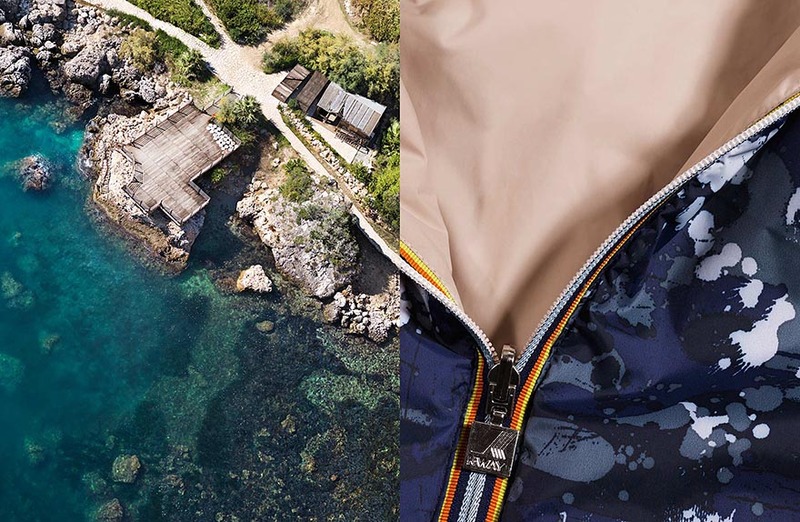 While the aerial shots, taken with the help of expert pilots, may have been challenging, it was the studio shots of the clothing that took the most time – some of them required almost 12 hours of work. 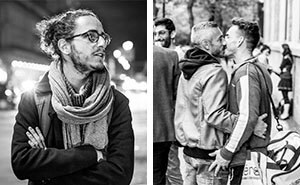 We’re not the only ones who think these shots are great – his series has been decorated by the Association of Photographers Awards in the UK and by the International Photography Awards.